Tifgreen 328 was originally developed for use on golf course greens and is the best choice if you prefer a highly manicured appearance. Tifgreen has a very fine texture and a bright green color. We suggest a reel mower for best results. 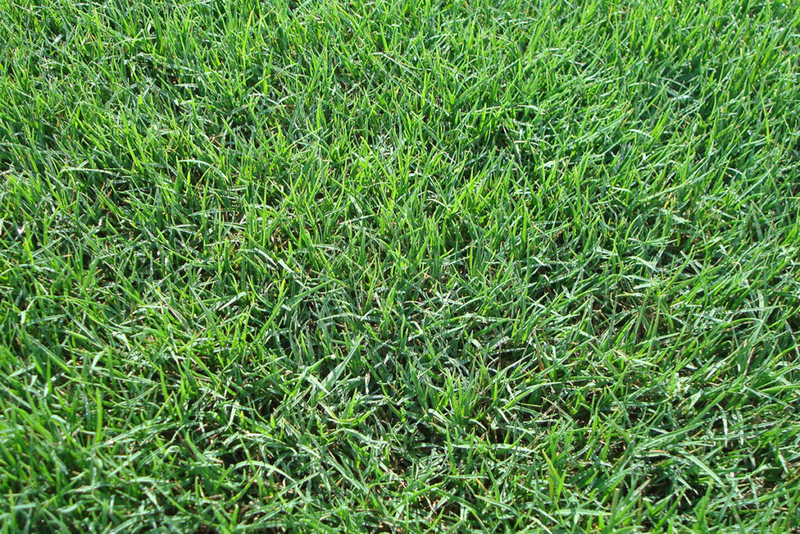 Although it requires more maintenance, Tifgreen will pay off when your lawn is the envy of the neighborhood!